For the Most Advanced Timing Needs. 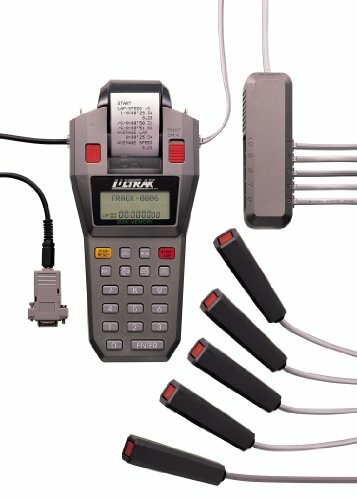 The Ultrak L10 can be used to time track races with up to 10 lanes as well as road races (cross country, 10 K's, marathons, etc.) with up to 8,000 participants. Bib numbers can be preassigned to lanes in track mode and entered at finish for road races. Data can be uploaded to a PC or printed out during or after events.